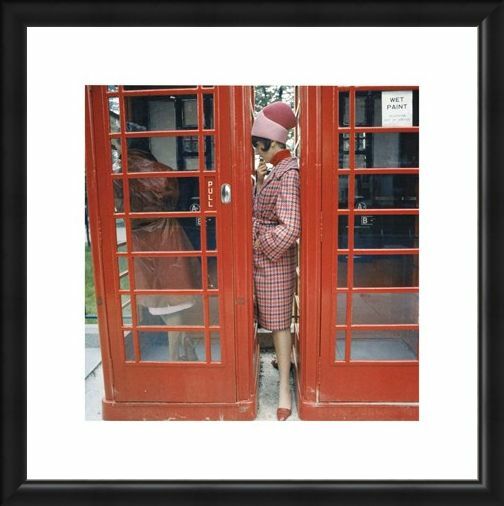 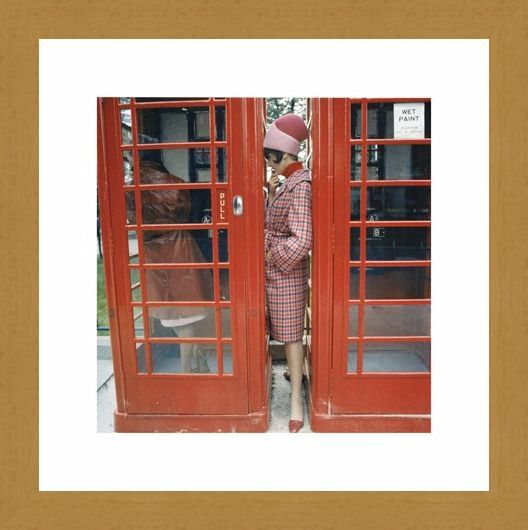 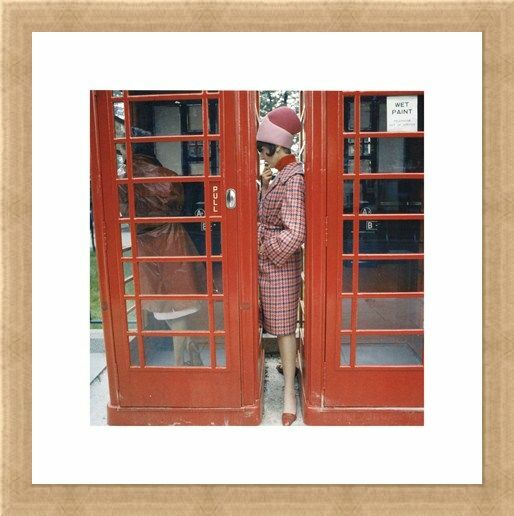 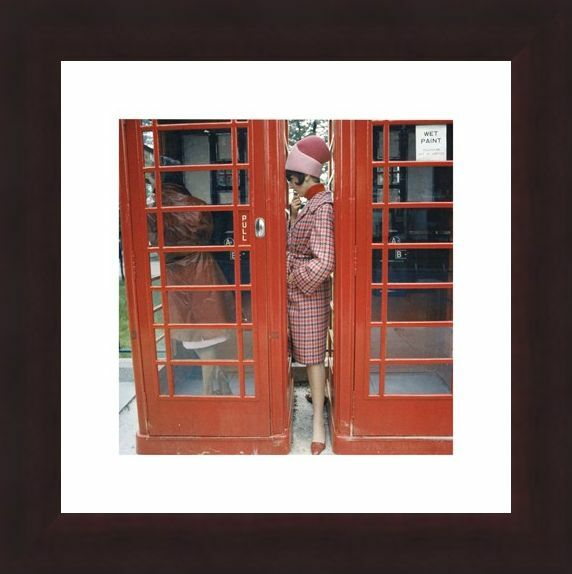 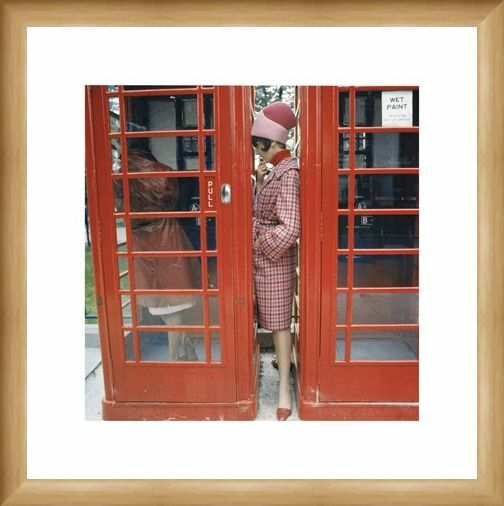 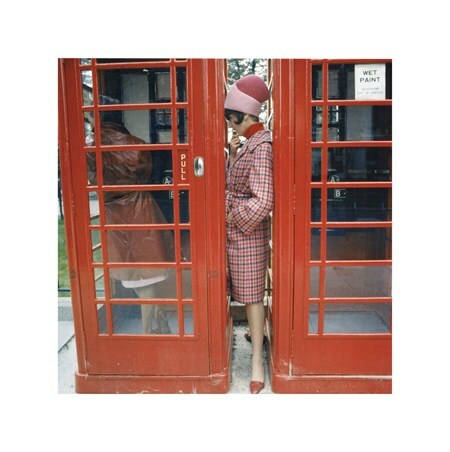 Photography Print: Relive the swingin' sixties with this colourful photography print featuring two retro women and two iconic red telephone boxes. As one lady is on a call inside one of the phone boxes, the other has sandwiched herself between both boxes to wait, clearly not having seen the cautionary 'wet paint' sign stuck to the door of the vacated kiosk. 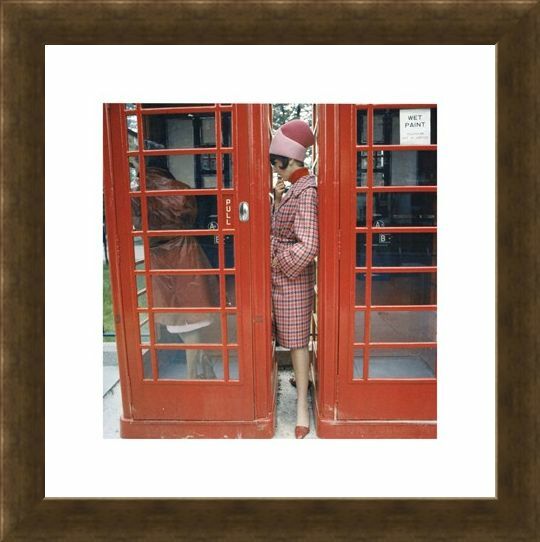 Although these two vintage phone boxes may show signs of ageing, they certainly haven't lost their charm so 'hang up' this retro classic print and 'stay connected' to a piece of historical Britain. 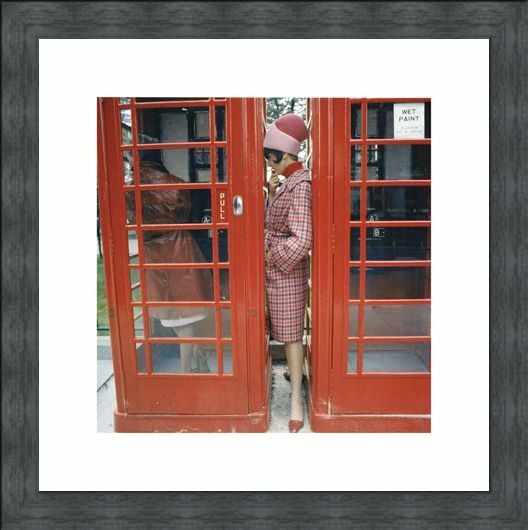 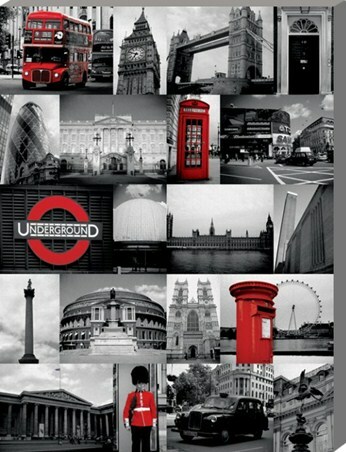 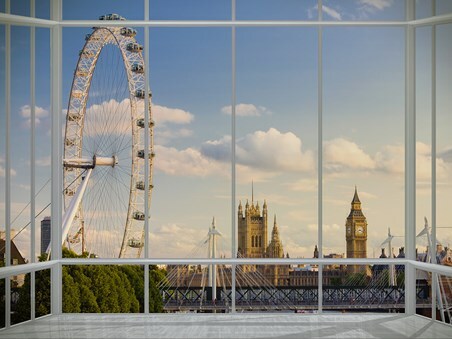 High quality, framed Phone Box, London 1963 print with a bespoke frame by our custom framing service.